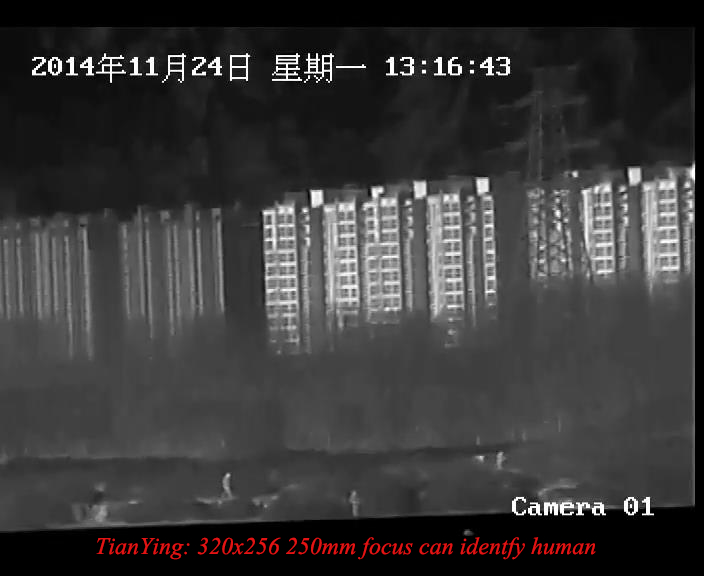 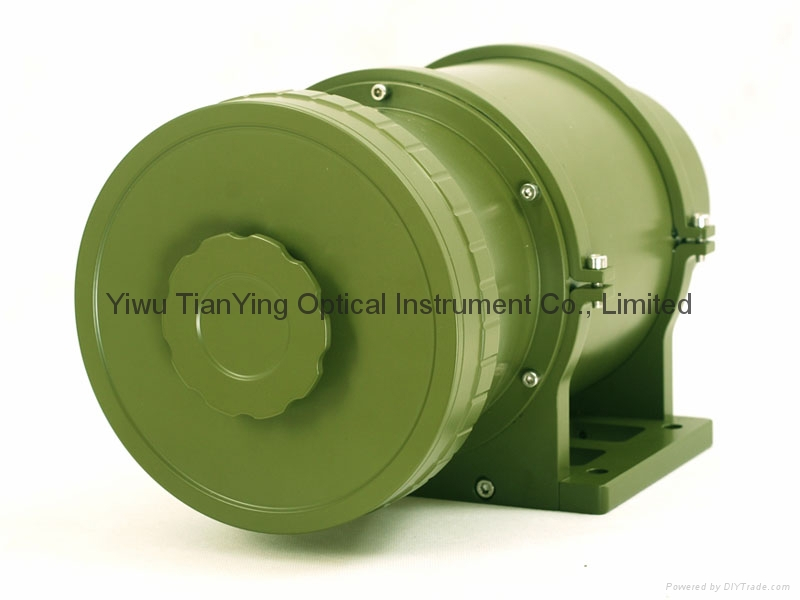 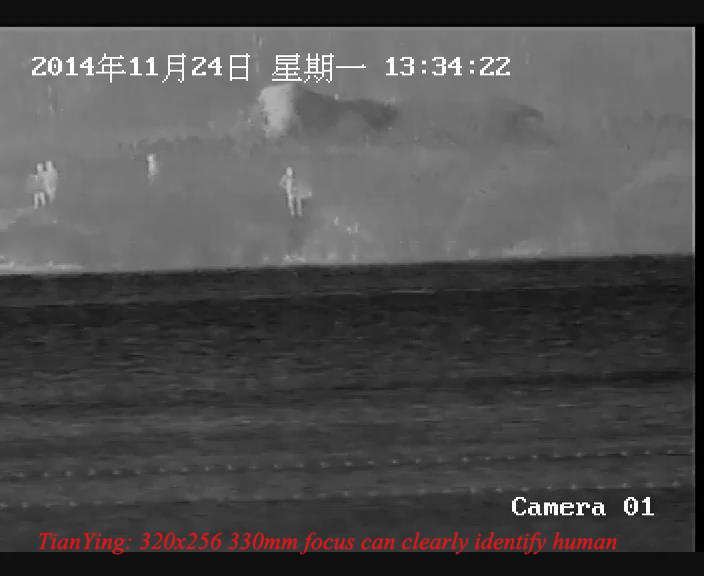 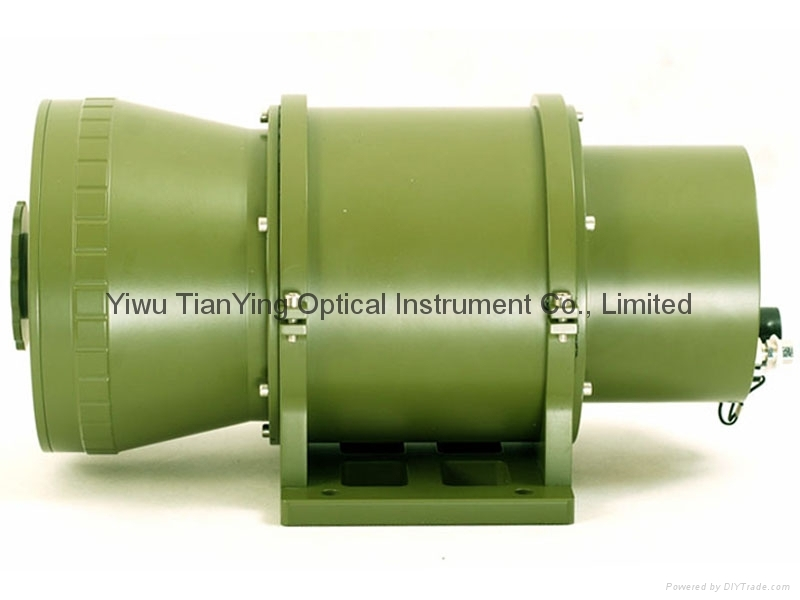 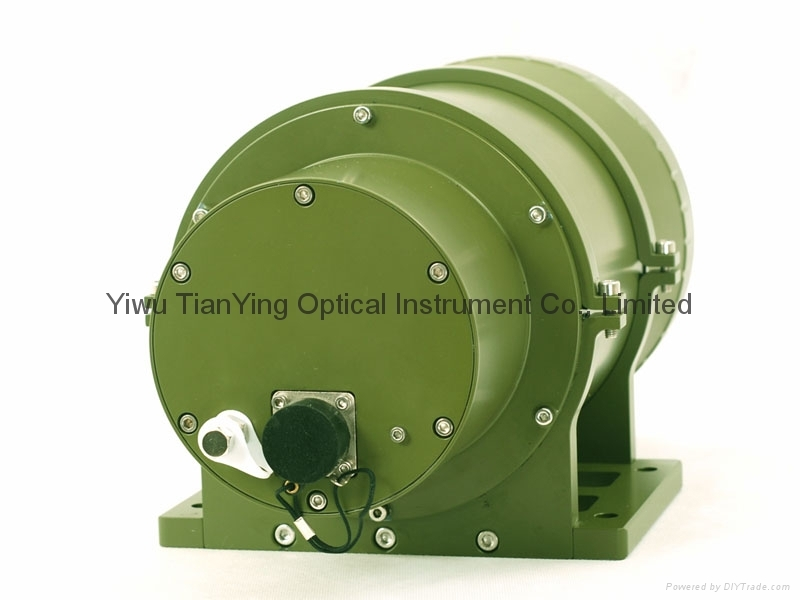 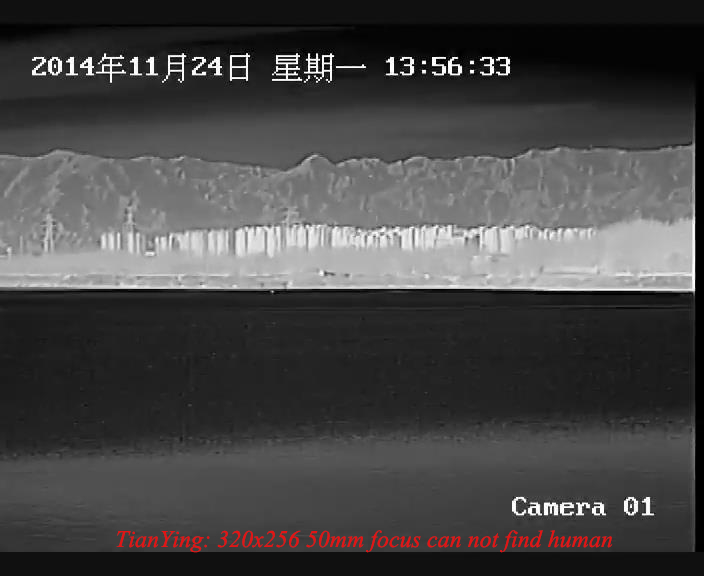 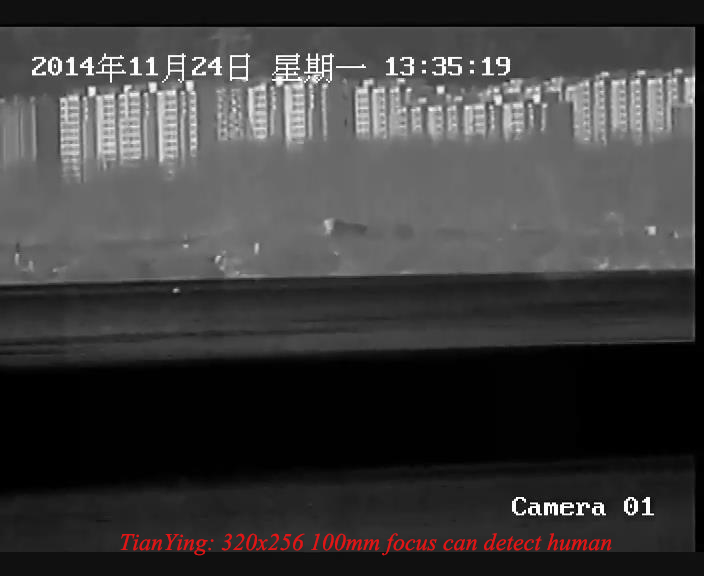 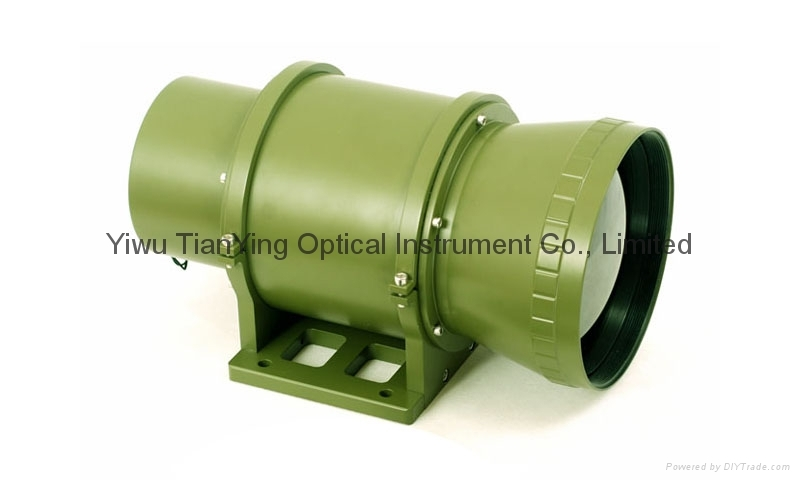 China TianYing uncooled thermal imaging cameras are designed for high reliability, sharp clarity image, detecting man 4km, 8km, 10km, 15km and low cost of ownership. 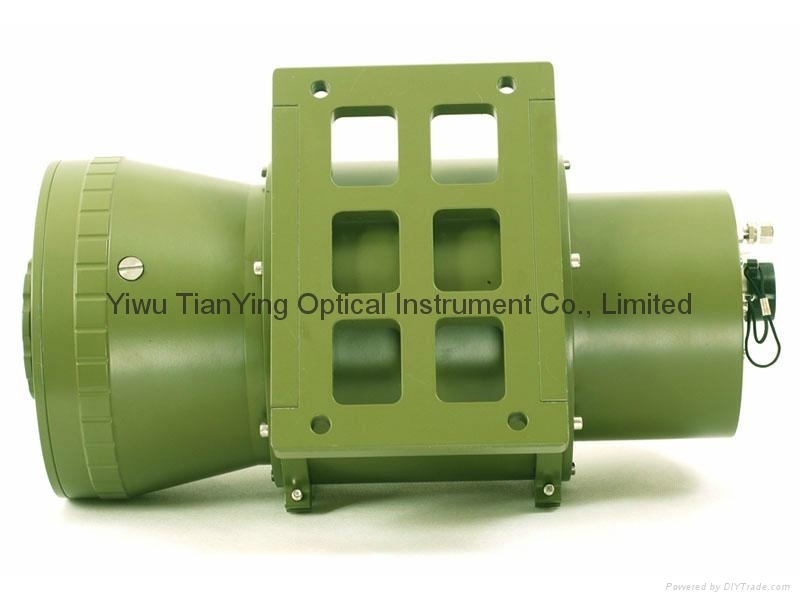 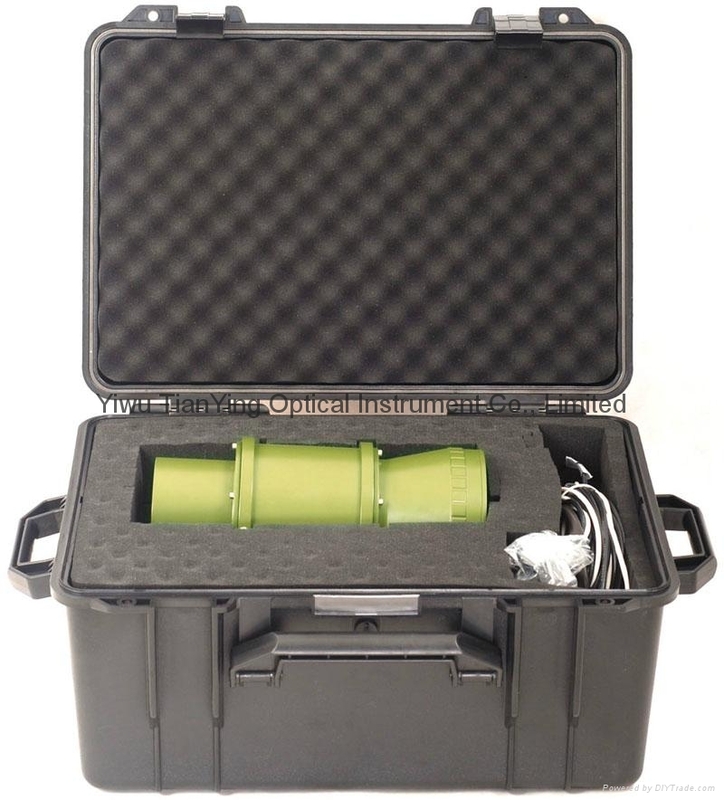 the D330 is an ideal outstanding medium long-range targeting solution in border protection and perimeter surveillance missions. 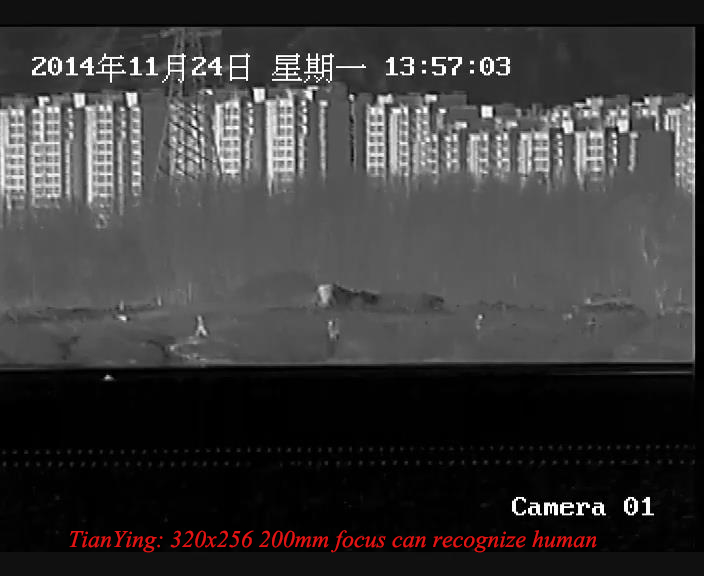 The camera is very convenient alone use and easy integrated into system.